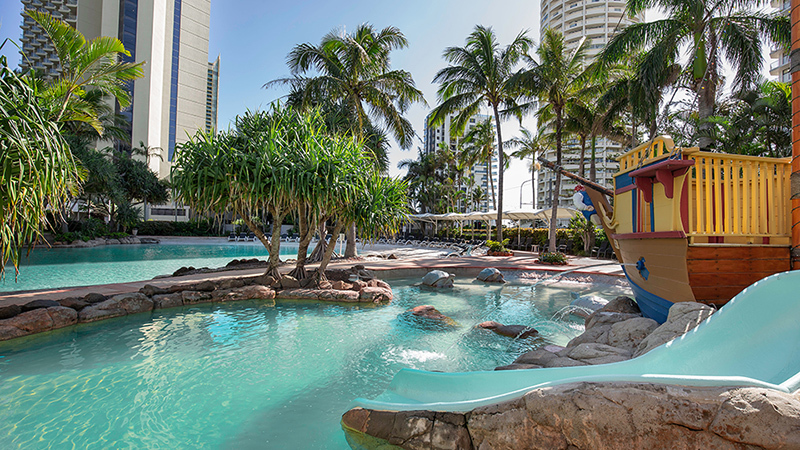 Mantra Crown Towers Resort, Surfers Paradise is located in the heart of the Gold Coast, just 100m from the beach and offers an exciting and memorable holiday experience. 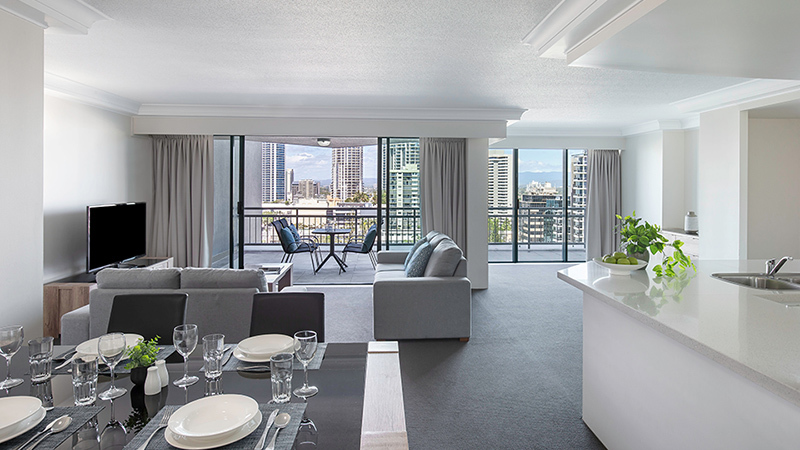 With spacious living areas, gourmet kitchens and a choice of one, two or three bedroom apartments, this Surfers Paradise accommodation is sure to please any travel enthusiast. Seeking something exotic? 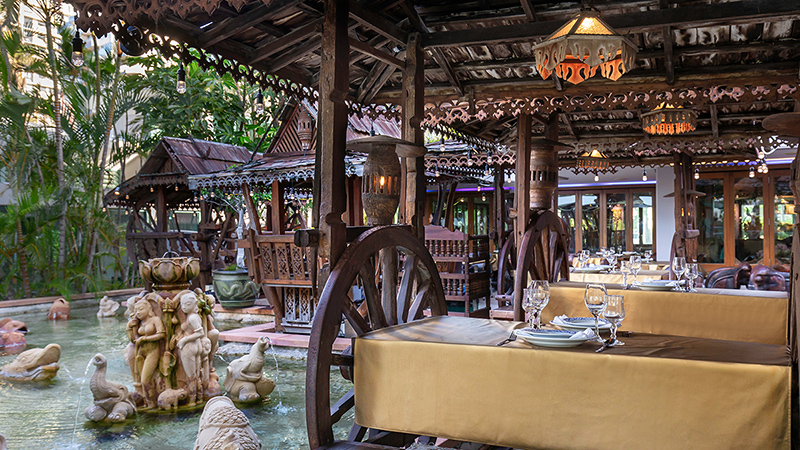 Crown Towers Resort has just what you're looking for with Chiangmai Thai Restaurant.